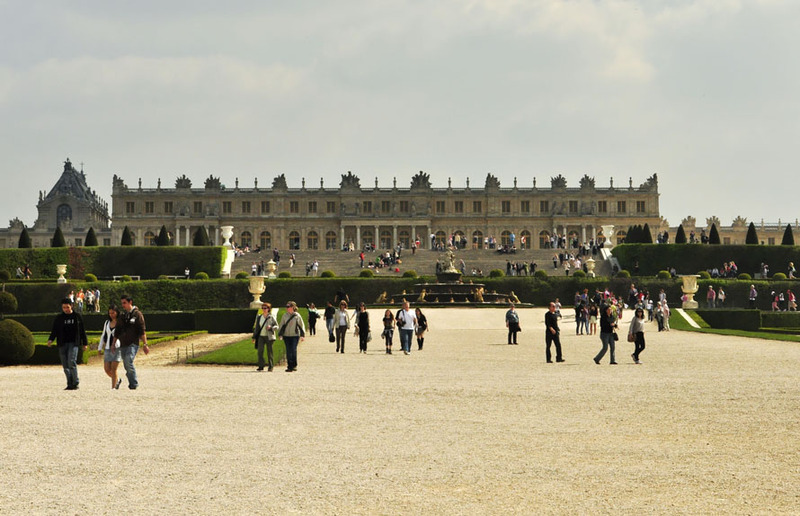 As part of our three-day April in Paris getaway, we spent one of the days meandering around the grand Palace and Domain of Versailles, which is about a 30-40 minute train ride southwest of Paris. 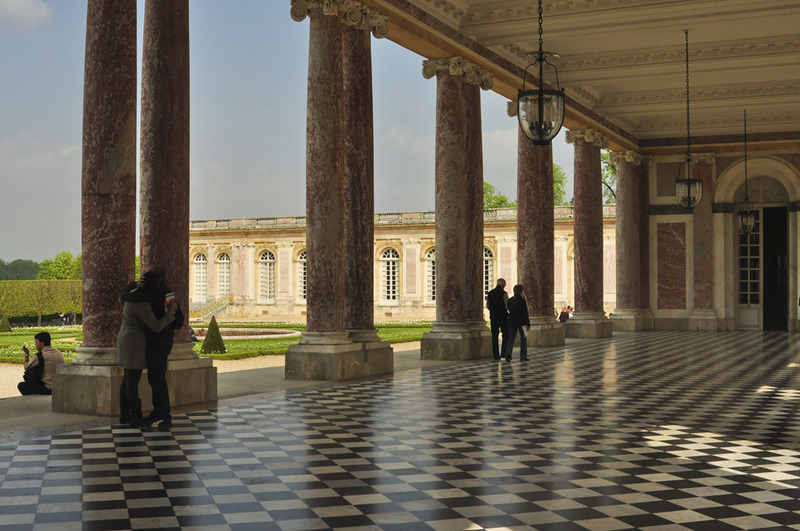 We toured the Palace (or Château), the Grand Trianon and Petit Trianon and walked around the grounds. 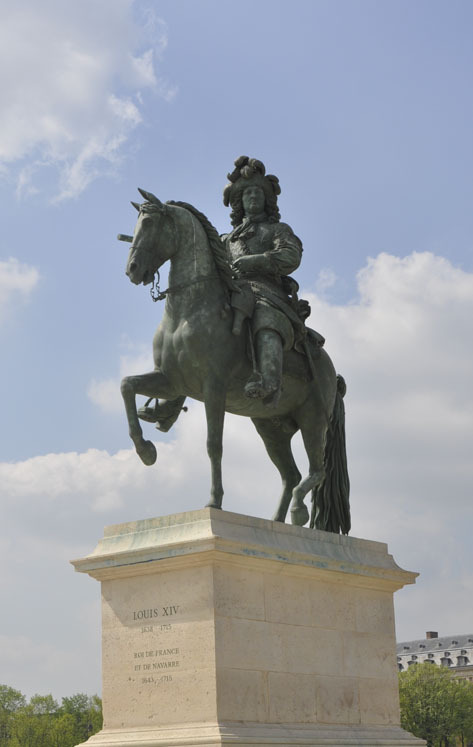 The site of the Palace began as a small hunting lodge for Louis XIII but after several expansions and transformations (and three King Louis) later it became what it is today…undeniably massive. The court and government of France moved to Versailles in 1682, which only added to its splendor at the time. 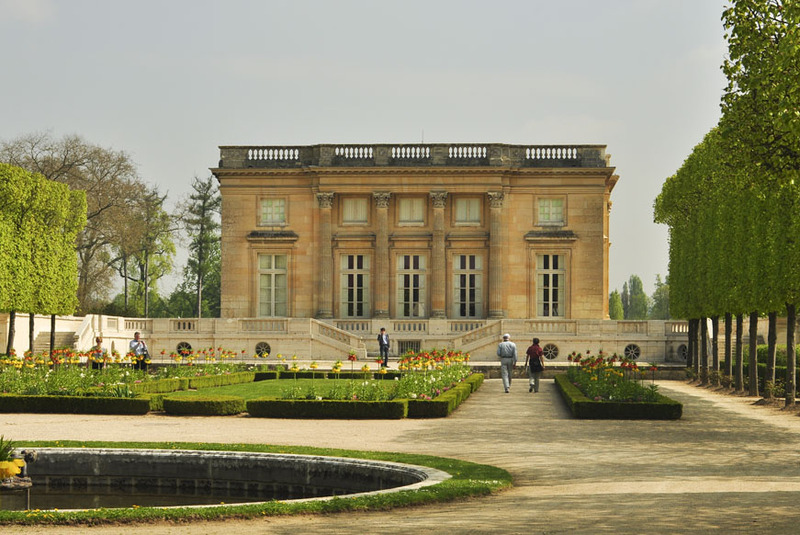 The Petite Trianon, part of Marie-Antoinette’s estate, was her personal palace and her escape from royal life. 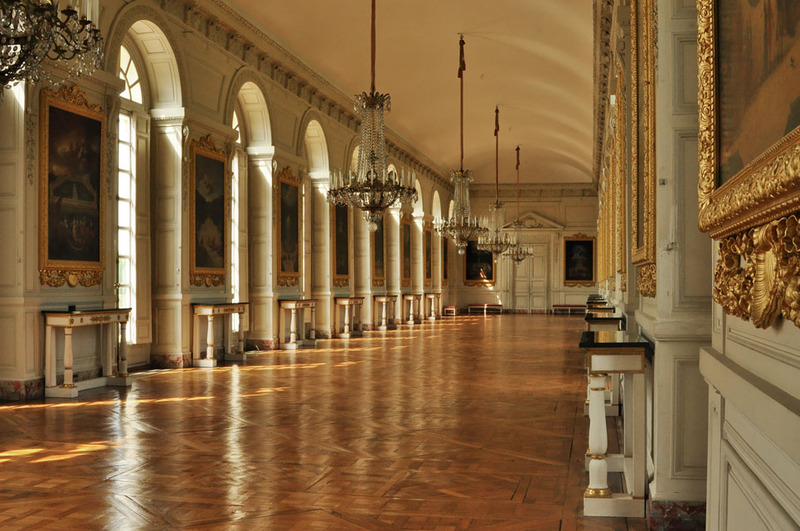 Louis XIV use the Grand Trianon to escape the rigors of court life…and also for his mistress. ahem. The Palace of Versailles is a spectacular place. 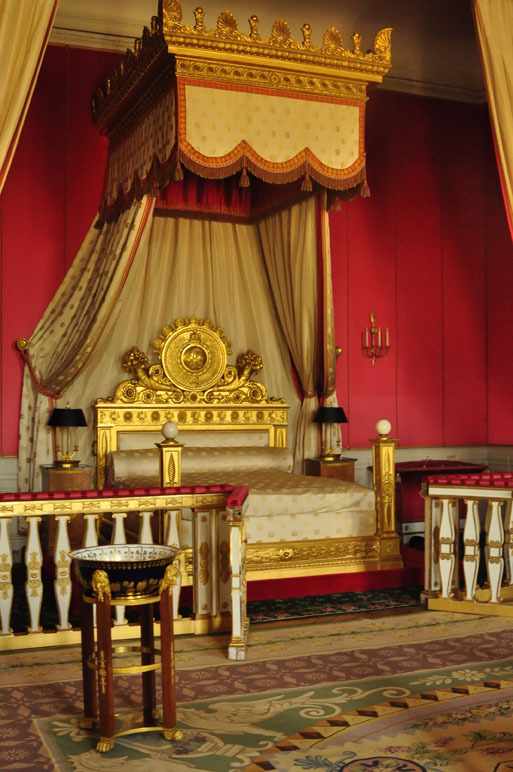 It is certainly fit for a queen… and maybe even for a king. wink-wink. This entry was posted in France and tagged Chateau de Versailles, Grand Trianon, Palace of Versailles, Petit Trianon. Bookmark the permalink. 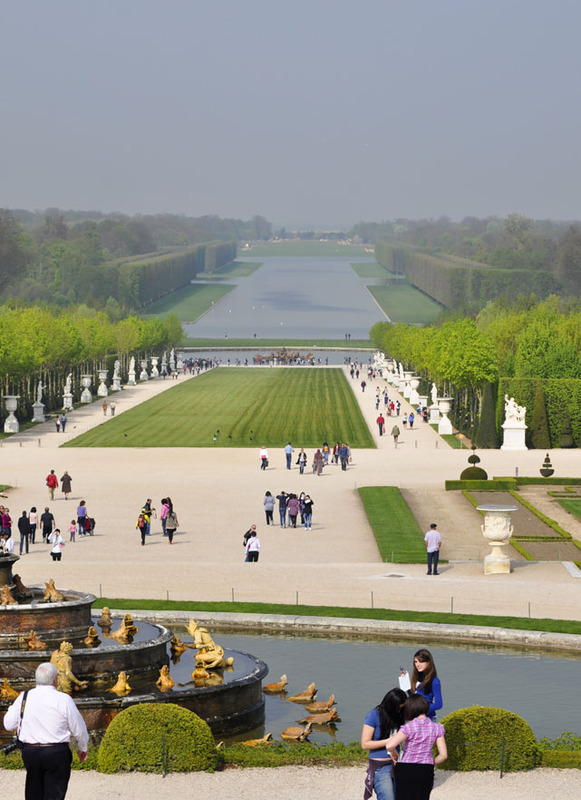 These exquisite photographs capture the magnificent beauty of The Palace of Versailles!